Calgary is rich with history and places that are amusingly full of beauty and mystery. And as curious individuals, some of the Calgary SEO Experts used their curiosity to find out things that most people from Calgary don’t know yet. Below is a brief run down of its history. 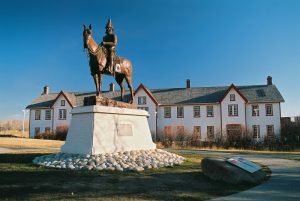 The Construction Of Fort Calgary- In 1875, Fort Briseboise was built, and it was designed to route the whiskey traders in the region. The fort was built by a detachment of North West Mounted Police officers, but eventually, it was renamed Fort Calgary. 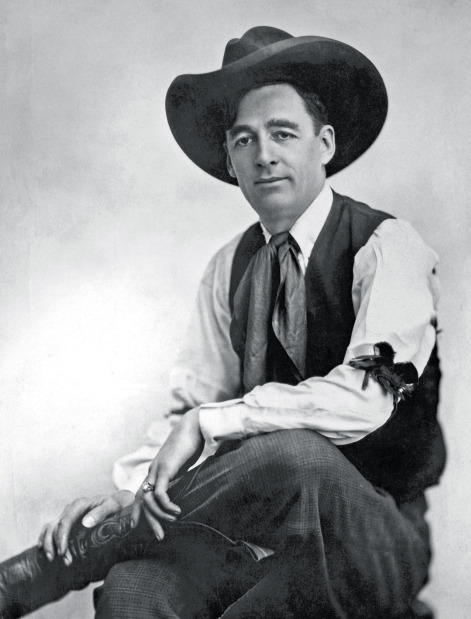 It was named after the Calgary House in Scotland, which is why the city is called Calgary. 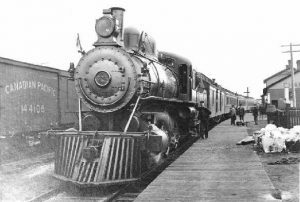 Calgary Gets A Railway- In 1883, the CPR (short for Canadian Pacific Railway) line reaches Calgary. This is one of the first steps in the city transforming from a frontier outpost to a jump-off point for settlers. In other words, the railway is a huge deal. The City Burns To The Ground- In 1886, a fire takes many of the city’s two-story wood-framed homes and over the next few decades, the city is nicknamed as the Sandstone City. This is because sandstone was used to rebuild homes. During this time, iconic buildings are erected, but the era comes to a halt in 1914, which is when the first World War breaks out. Since then, the ear never fully revived. Calgary’s A City- Calgary became Incorporated in 1894. It is officially a city. At this point, its population is 3,900. Guy Weadick Puts A Show On- Guy Weadick, a promoter, convinced a number of prominent people in the city to get behind a new project. The project was known as the Calgary Stampede. It was 1912 when he convinced prominent figures to back the project, and the next time the event was held was in 1919. Eventually, it became known as the greatest show on Earth. Oil- In 1914, people struck oil in Turner Valley, but the boom was short-lived because the first World War broke out. In the 20s, more oil strikes occurred in Alberta, but eventually, the consumption and excess of oil was interrupted due to the Great Depression, and in 1947, oil was struck again in Leduc. 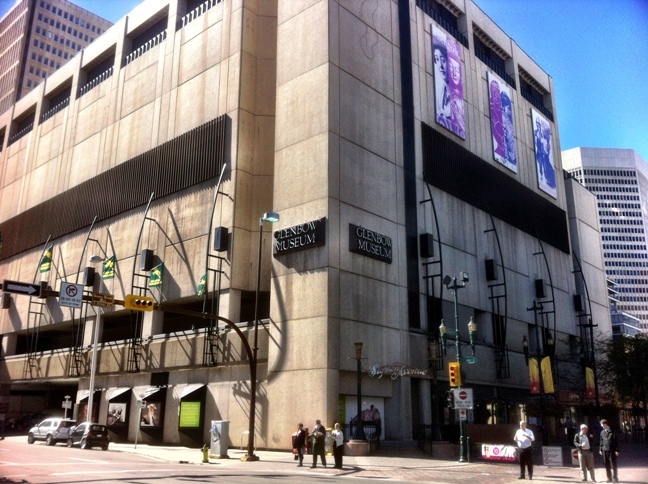 Many companies started to set up shop in Calgary, and this is how today’s downtown Calgary was shaped, which is also why the city became one of the fastest growing ones in Canada. By the 70s, an oil shortage took place. However, this was not bad news for energy entrepreneurs in Calgary. The city eventually expanded, and as a result, more multi-millionaires started to arise. Arts/Smarts- In 1966, Eric Harvie donates a massive collection to Alberta residents. As a result, the Glenbow Museum was created. The University of Calgary also gained autonomy that same year. The City Gets A Tower- In 1968, The Husky Tower opens to the public, but eventually it is renamed the Calgary Tower. Until 1984, it was the tallest structure in the city. Compare to many other structures in the city; it looks short, but it is still considered to be one of the most iconic structures in the city. Calgary is a city rich with history. As you can tell from the above, there is a lot of things that has happened to the city. Now you know a bit more about Calgary’s history.